Wind power is on the rise in Michigan as technology makes it more effective, efficient, and environmentally friendly than ever before. 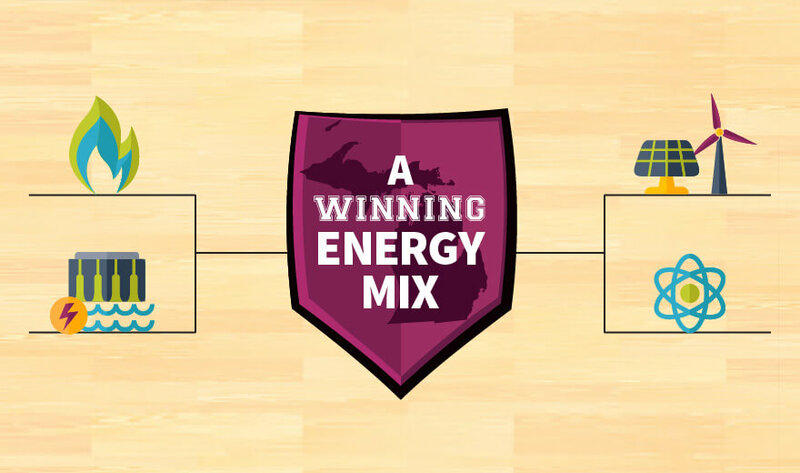 Ranked 15th in the country in wind energy potential, Michigan is well-positioned to reap the benefits of this clean energy resource well into the future if we make the right investments today. Incorporating greater use of wind power into Michigan’s energy mix will help increase capacity, reliability, and affordability for all Michiganders, making our energy supply more flexible and sustainable for decades to come. 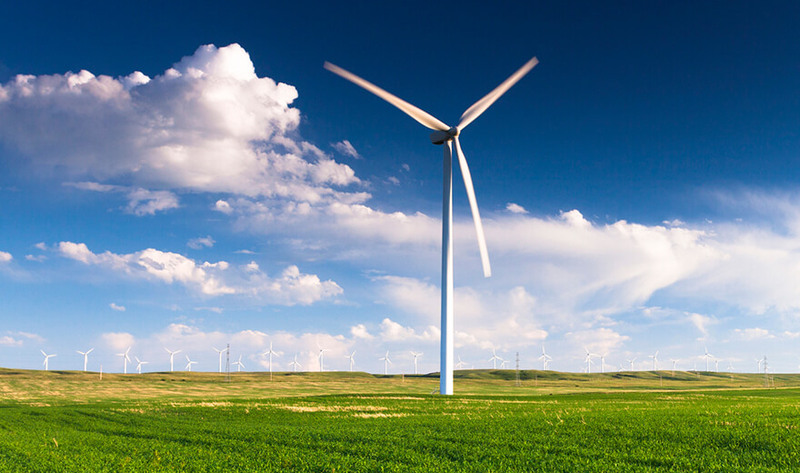 Wind energy is an increasingly viable energy source. Mixed with other sources of energy, wind power can bolster reliability and variety in Michigan’s energy supply.